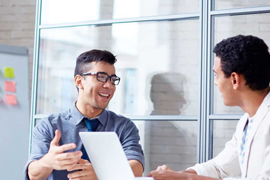 This is required for small business or startups which have annual turnover below Rs.12 lakhs. Basic registration can be upgraded to state license as your sales graph increases. 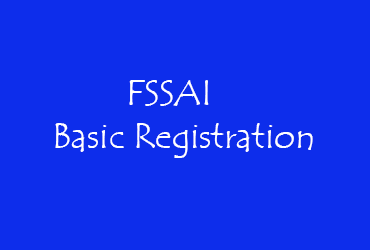 How We Help with FSSAI Registration? FSSAI license is mandatory before starting any food business. 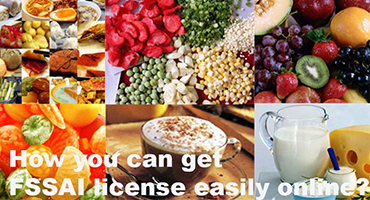 All the manufacturers, traders, restaurants who are involved in food business must obtain a 14-digit registration or a license number which must be printed on food packages. You just need to fill our simple form which would ask about your basic information. It would be required while filing your application with the department. According to the details provided to us, we will draft your documentation accordingly. 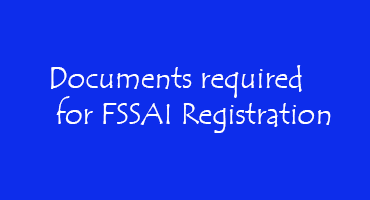 Going further, we will file your application along with the required documents to FSSAI portal. 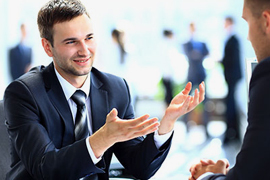 Before submission, our expert will verify your documents properly. Once the application is approved then we will send you the acknowledgement number within 7 working days, Once we received final certificate we will mail you within 30 days or may be lesser than 30 days also. 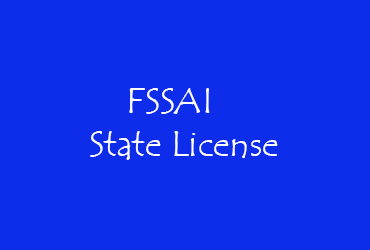 We are always looking for specific clients those who are looking for FSSAI registration certificate to thier business. Always we give value for time. 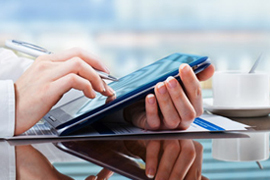 We provide timely, relevant, and trustworthy services to our clients. 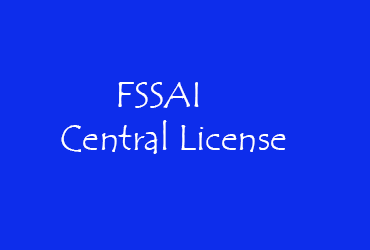 I really can't believe that I get my fssai certificate so soon than my expectation. I really appreciate his honesty. I recommend people to use his Service. I appreciate his work. Appreciated business friendly nature of working. Dedicated to time bound work completion. Recommend to hang on for quick business services even through phone, email or whatsapp. Good luck. 2. I import food items for sale in India. Do I need a license from FSSAI? 3. 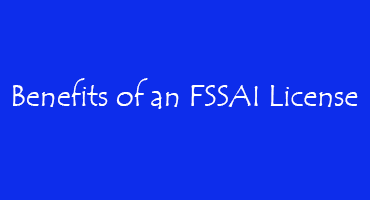 What documents are required for the FSSAI Registration? Food Business Operators can apply online for the Registration and Licensing through an online application system. A food license by which is issued by the FSSAI is regarded as a permit which is required to operate a food related business and also in order to ensure good quality of food in your business and for the benefits one from government actions on non-compliances.